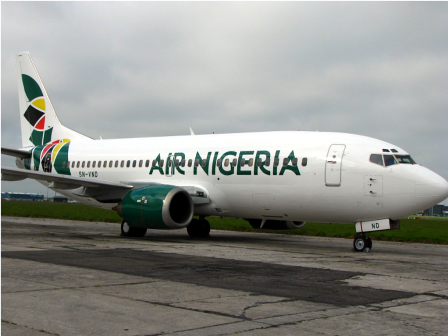 Air Nigeria is set to get back in the air after being grounded by the Nigeria Civil Aviation Authority (NCAA), pending an audit. The airline’s domestic and regional routes were grounded after a round of strikes by its pilots an engineers over their compensation. According to the Daily Times, Ogbogoro also said that Air Nigeria is committed to offering safe and secure air services at all times and will always adhere to international recognised practices. “Our daily scheduled flights to London have been operating and were not affected by the audit,” he added.